Blowout Sale! 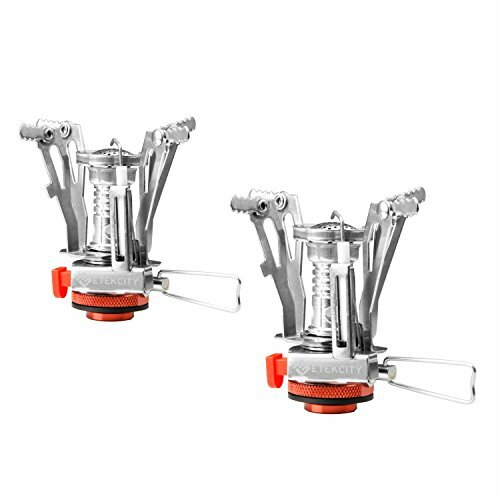 Save 54% on the Etekcity Ultralight Portable Outdoor Backpacking Camping Stoves with Piezo Ignition (2pack) by Etekcity at Smart Survival Supply. MPN: 679113376830. Hurry! Limited time offer. Offer valid only while supplies last. Portability and Convenience Stainless Steel and Aluminum Alloy combine to create one of the lightest and most portable camping stoves on the market.